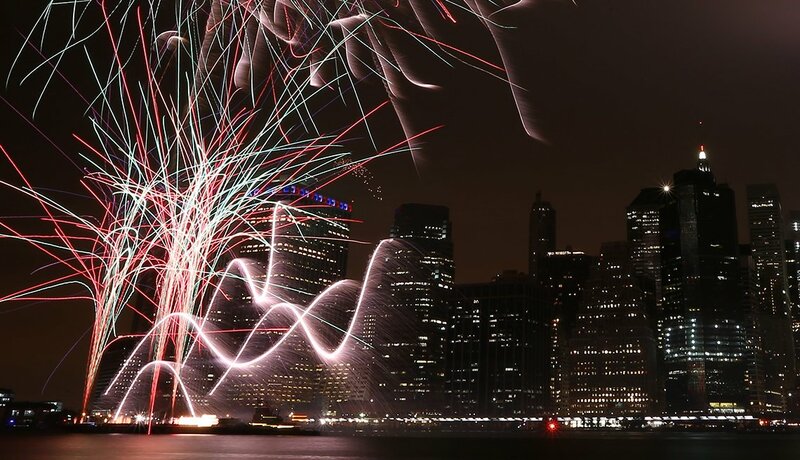 An already beautiful city skyline is about to shine even more — with fireworks. Organizers of Macy’s 4th of July Fireworks in New York say that with 20 new displays, it’s the country’s largest fireworks by the numbers. The fireworks, launched from seven barges stationed along the East River, will soar three times higher than the Statue of Liberty. The colorful display will air live on NBC on July 4, starting at 8 p.m. ET, and Kelly Clarkson will sing a rendition of “God Bless America,” marking the 100th anniversary of the penning of the famous song by Irving Berlin. 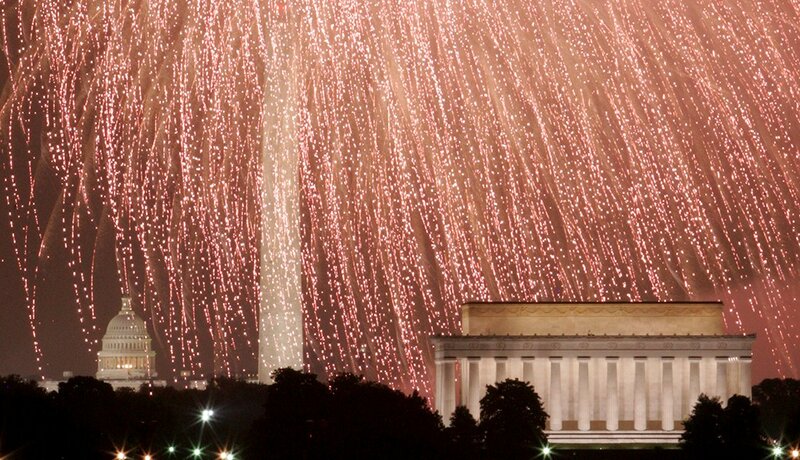 It will be a night to remember, as pyrotechnics light up the Washington Monument and Capitol in Washington, D.C. A Capitol Fourth celebration on the National Mall will feature a number of performers. National Park Service rangers have been working with the fireworks contractor to safely get the 6,500 shells into place. John Stamos returns this year to host the TV special live on PBS, starting at 8 p.m. ET on July 4. On the schedule to perform are Jimmy Buffett, the Beach Boys, Pentatonix, Andy Grammer, Chita Rivera, CeCe Winans, the Temptations, the National Symphony Orchestra and more. You can get double the fireworks at Walt Disney World Resort in Orlando. Disney's Celebrate America! A Fourth of July Concert in the Sky! 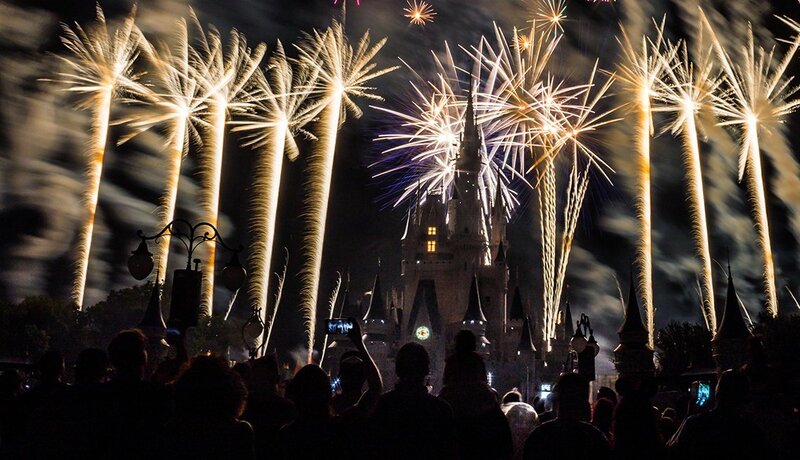 at Magic Kingdom Park includes patriotic fireworks over Cinderella’s Castle on July 3 and 4. There will also be a special Fourth of July tribute as part of the IllumiNations: Reflections on Earth show at Epcot on July 4. 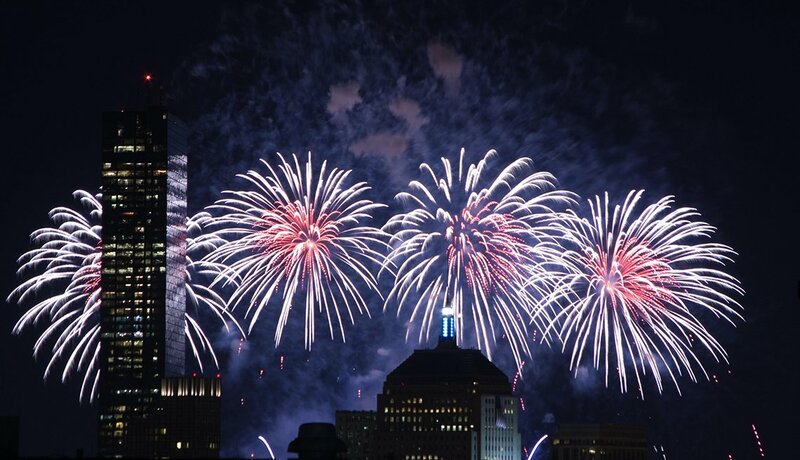 Big bangs from fireworks won't be the only sound Bostonians hear on Independence Day. The Boston Pops Fireworks Spectacular will include performances by the Tanglewood Festival Chorus, the official chorus of the Boston Pops and Boston Symphony orchestras, and concerts by Rachel Platten, Rhiannon Giddens and the Indigo Girls. Rita Moreno will also make an appearance as part of a tribute to the late American composer and conductor Leonard Bernstein, who would have turned 100 this year. Moreno played Anita in the film adaptation of Bernstein's and Stephen Sondheim's West Side Story. 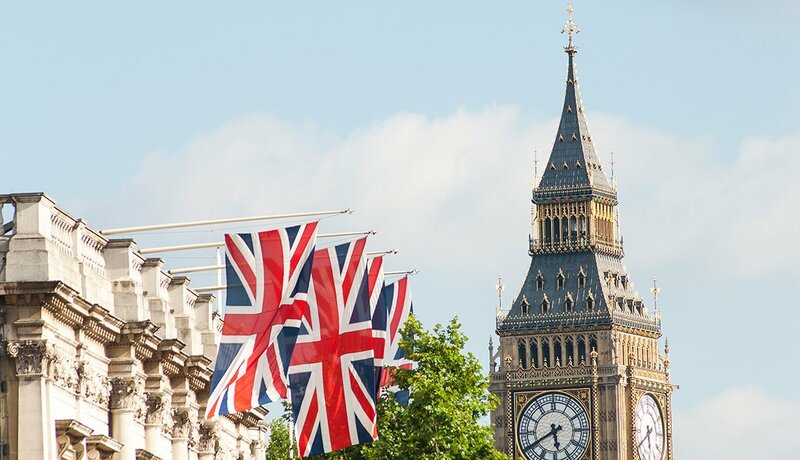 Events are also planned for July 3. Red, white and blue will be seen all along the San Diego waterline. Big Bay Boom is the largest fireworks show on the West Coast, according to organizers. 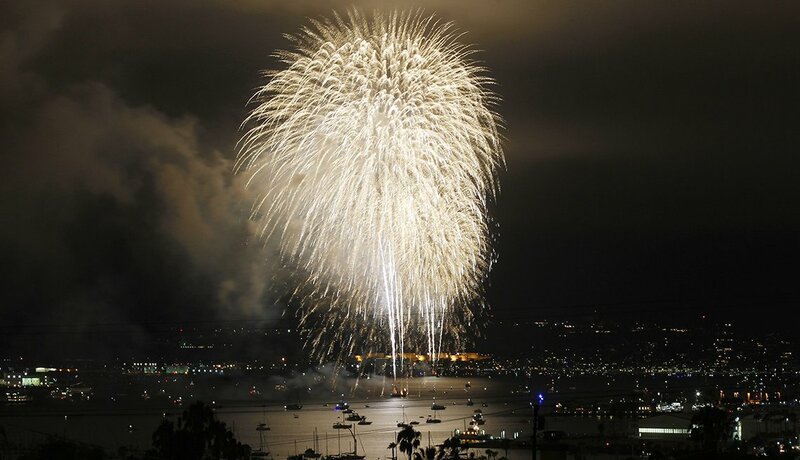 Fireworks will blast from four barges in the city's North Bay, which is known as the “Big Bay.” The musical fireworks show will last about 18 minutes, and it’s estimated that about 500,000 people will flock to several locations in the city to get a glimpse of the pyrotechnics. 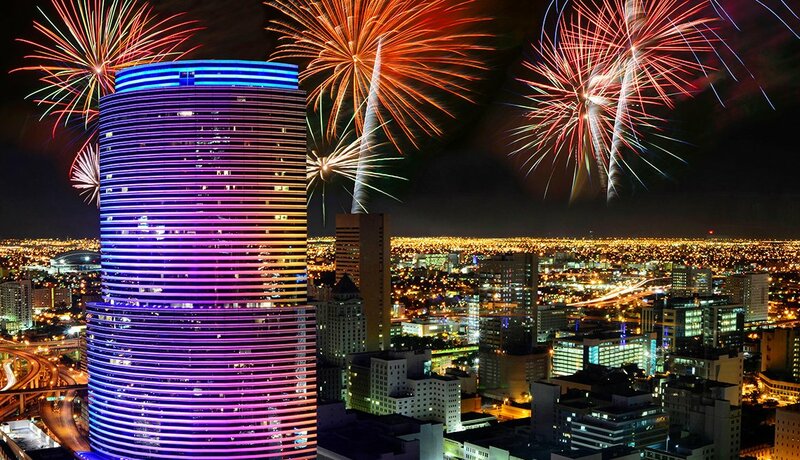 It’s an all-day party on the Fourth of July in South Florida. The Miami Beach Fire on the Fourth Festival kicks off early with free yoga, followed by family events and activities throughout the day. The Rebirth Brass Band and “Soul Queen of New Orleans” Irma Thomas and the Professionals are among those performing before the big fireworks display after dusk on the beach. Now for some small-town love in Addison, Texas, where nearly a half million people typically gather to watch the Independence Day fireworks display. 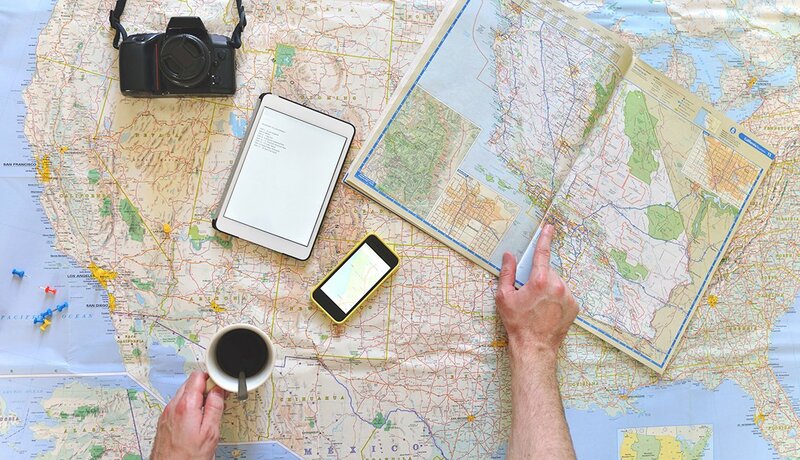 The town, located about 15 miles north of Dallas, has a population of only about 15,000. 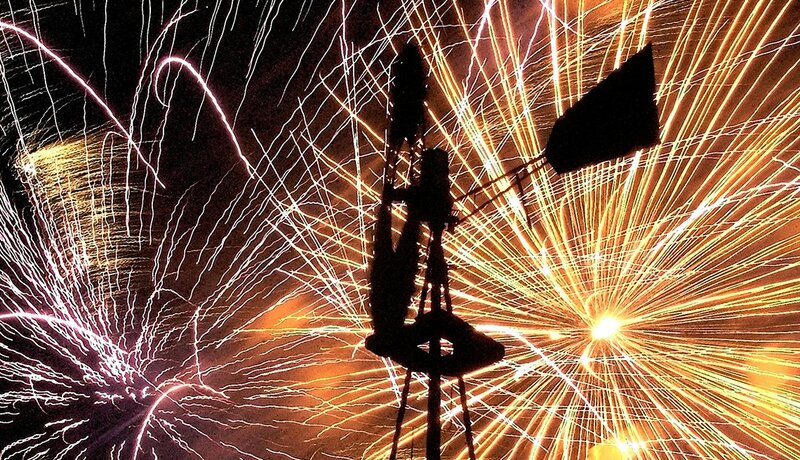 The Kaboom Town celebration is on July 3. 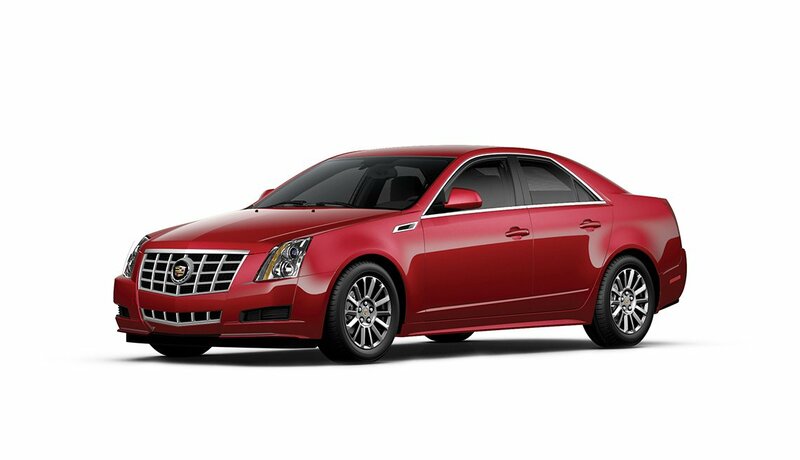 Is new car tech driving you to distraction?